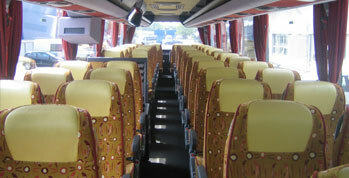 Hiring any of our coaches guarantees a comfortable journey. 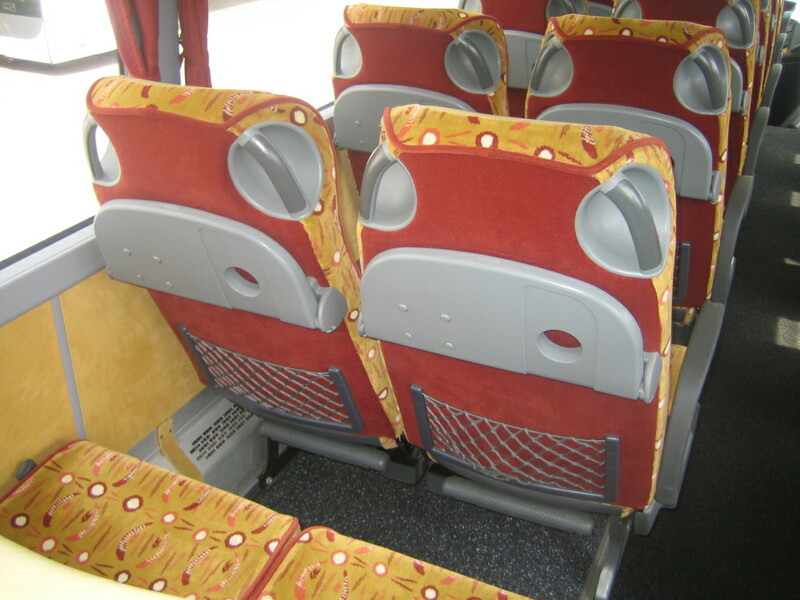 We offer extremely comfortable and well-equipped coaches for your shorter or longer journeys. 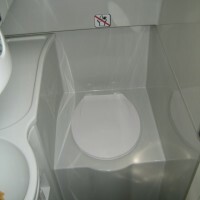 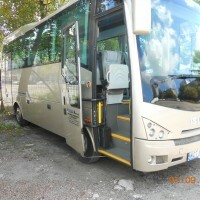 Group trips – whether in Poland or abroad – have never been more comfortable! 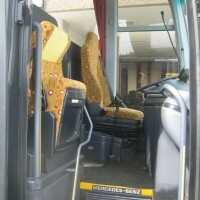 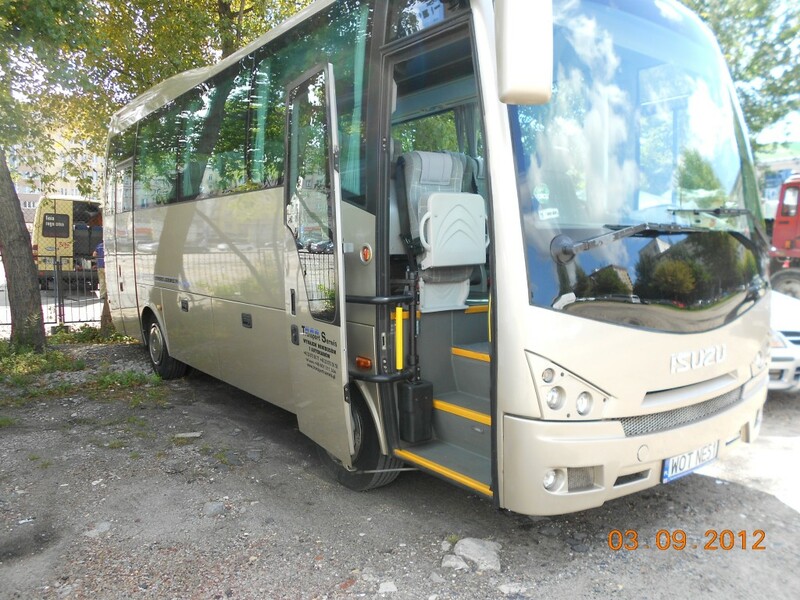 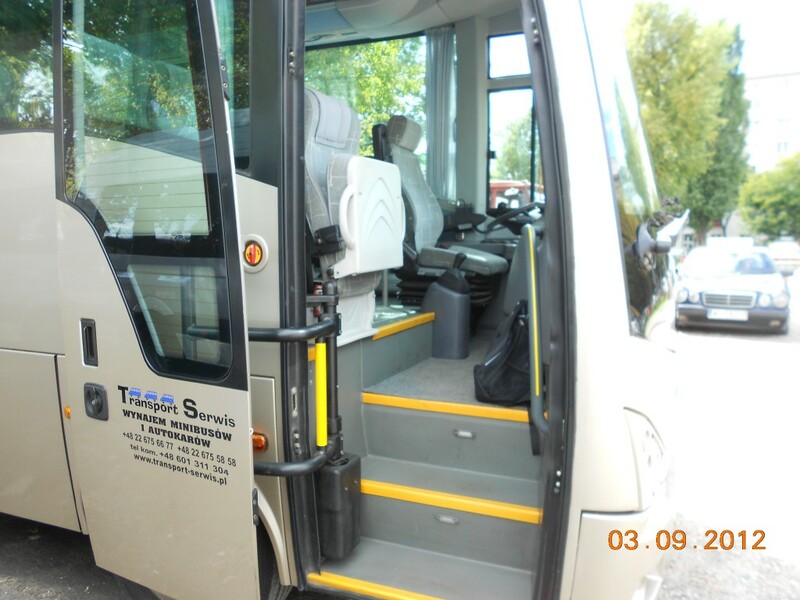 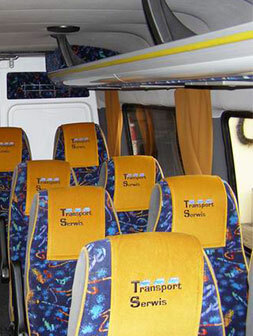 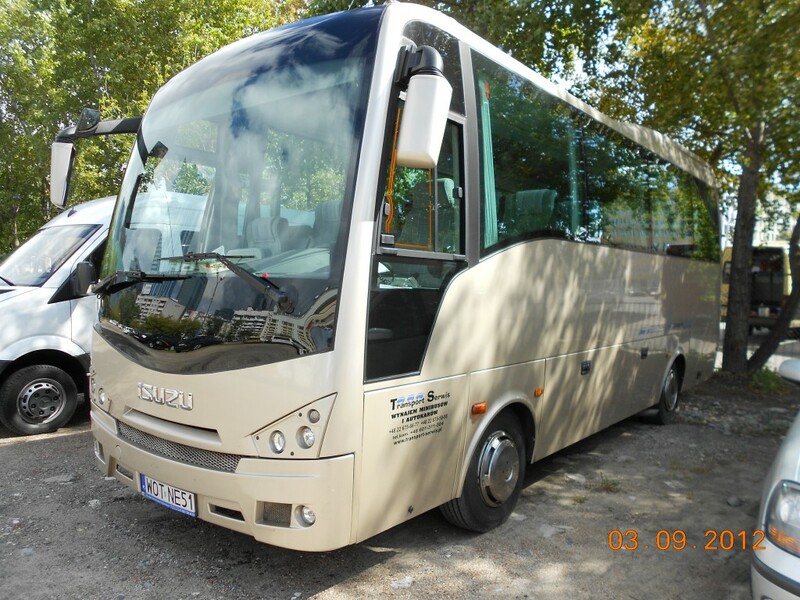 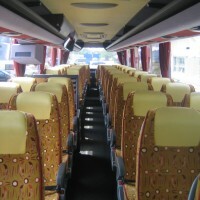 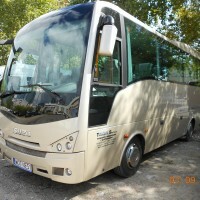 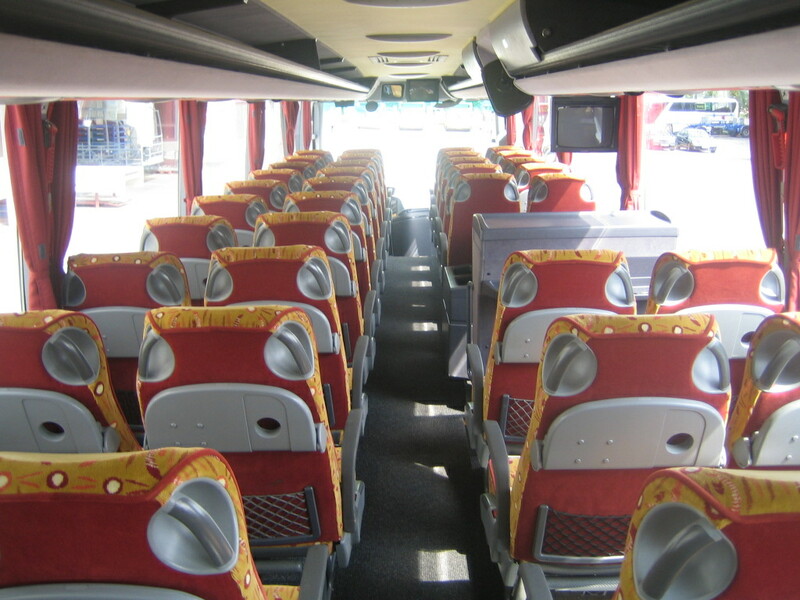 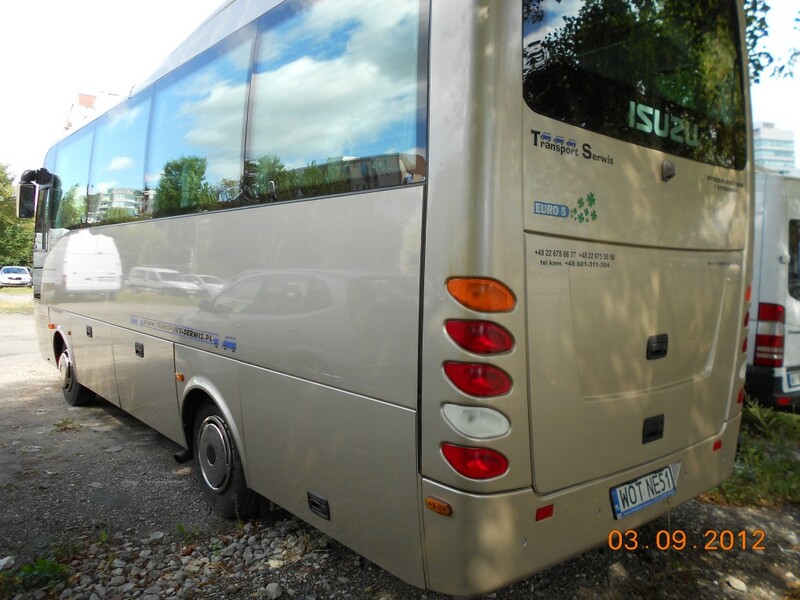 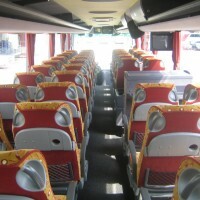 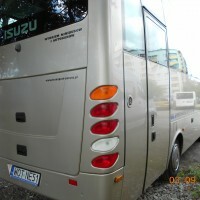 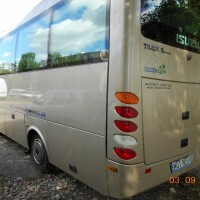 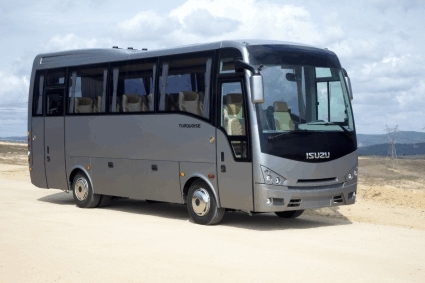 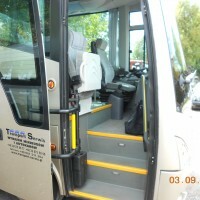 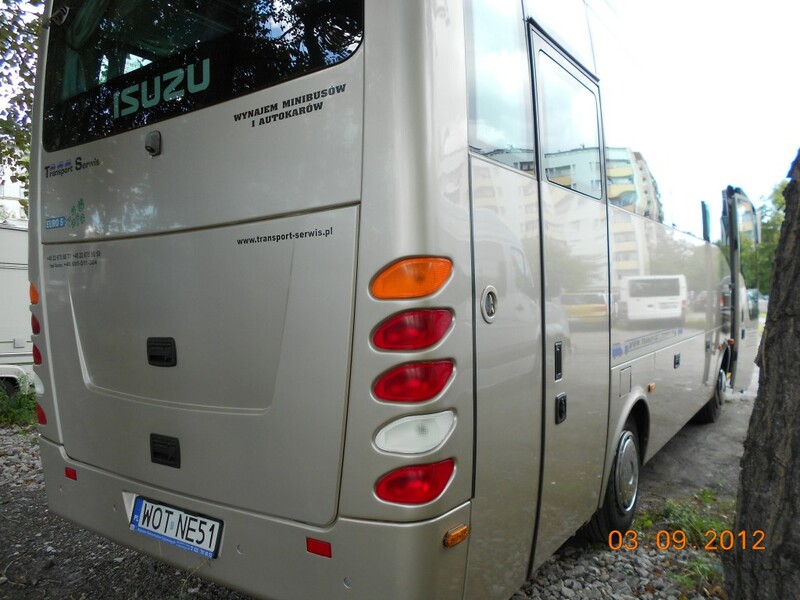 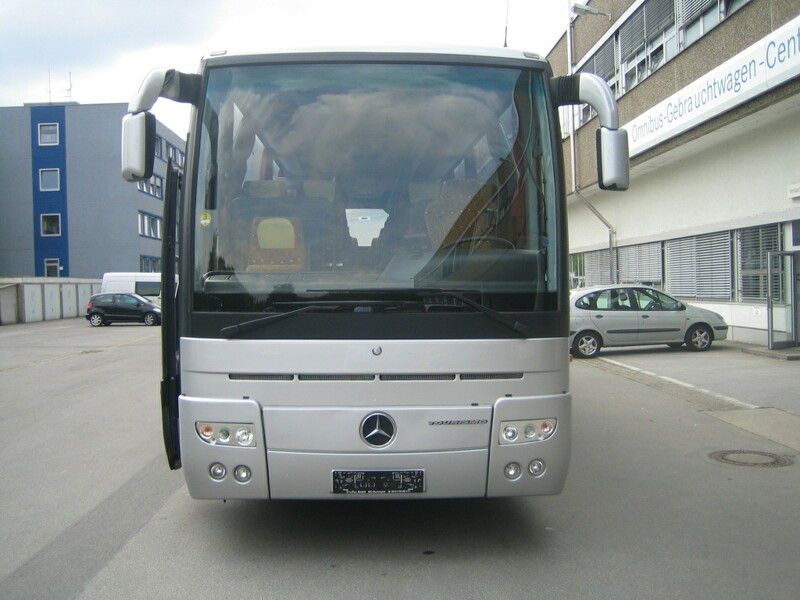 We have Mercedes coaches with 49 to 56 seats and Isuzu Turquoise coaches (seating: 28+1+1) at your disposal. 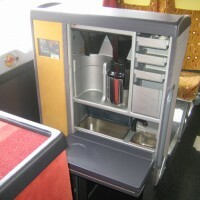 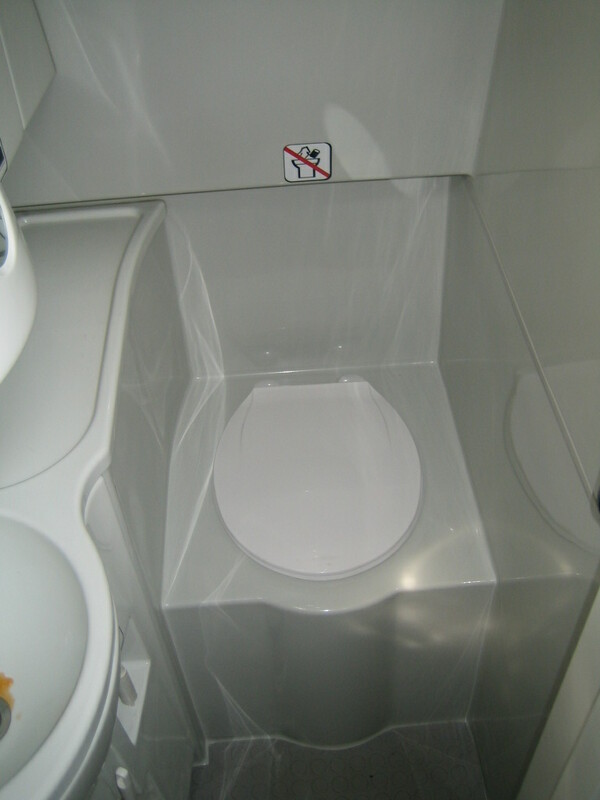 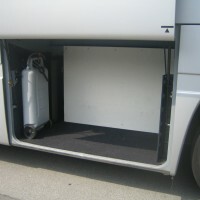 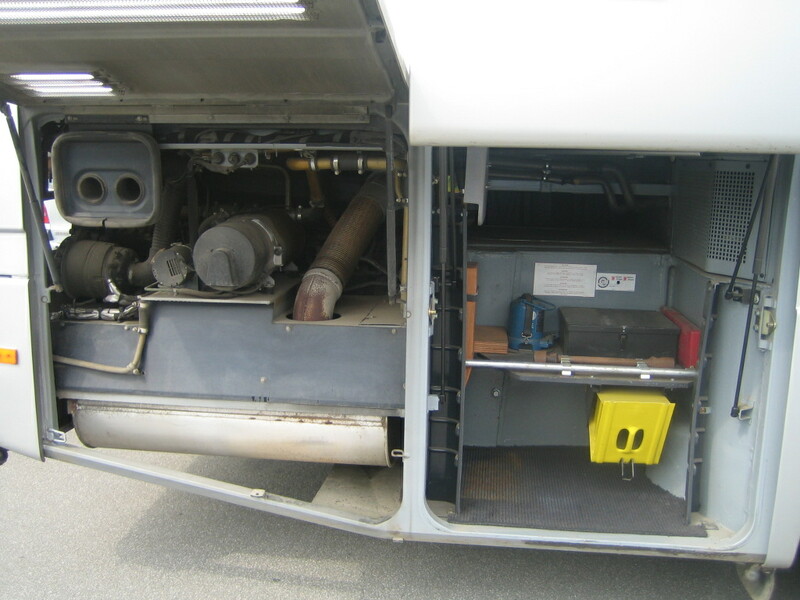 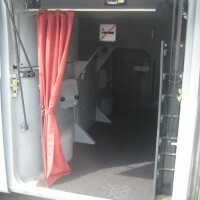 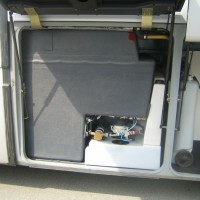 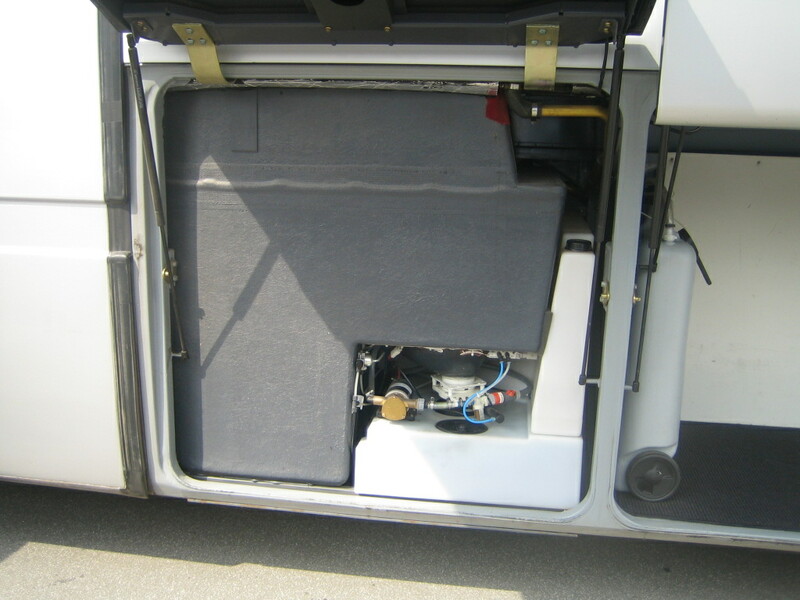 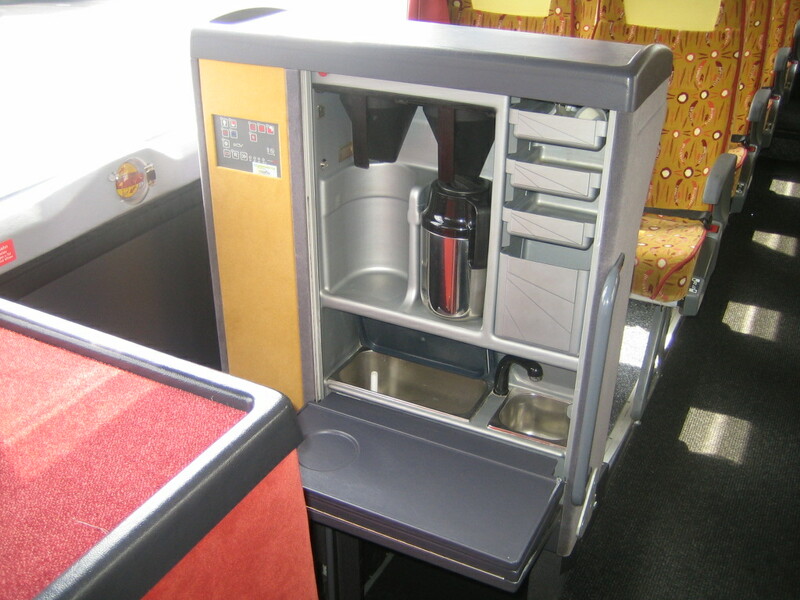 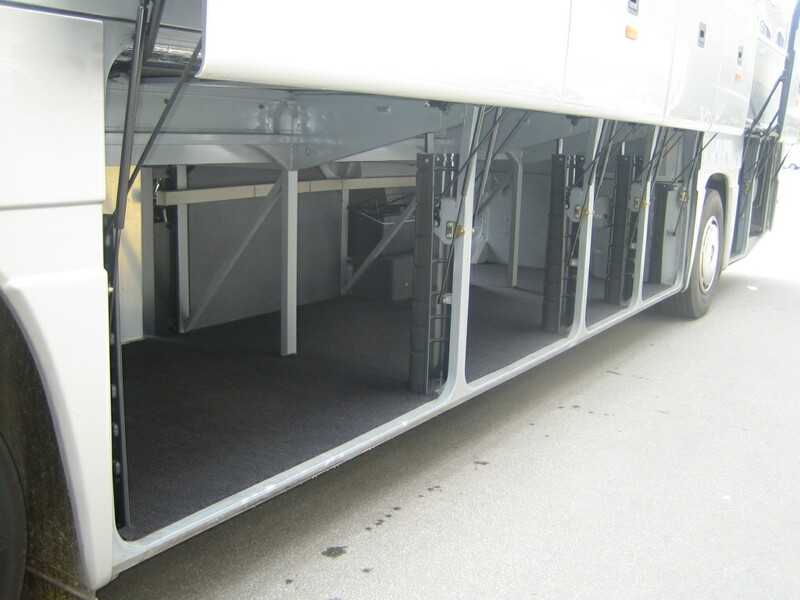 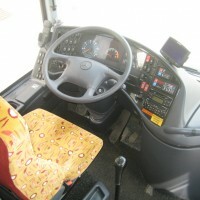 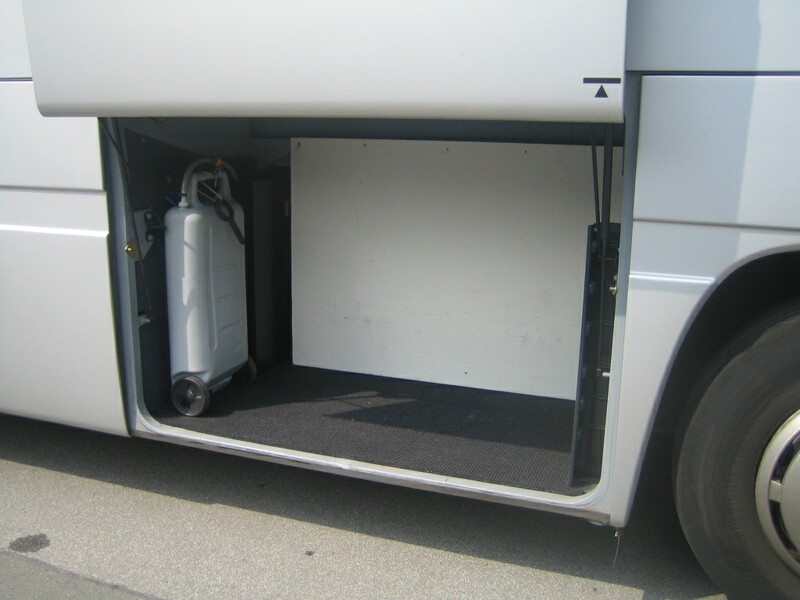 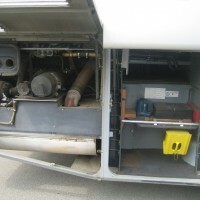 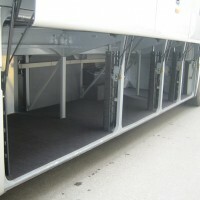 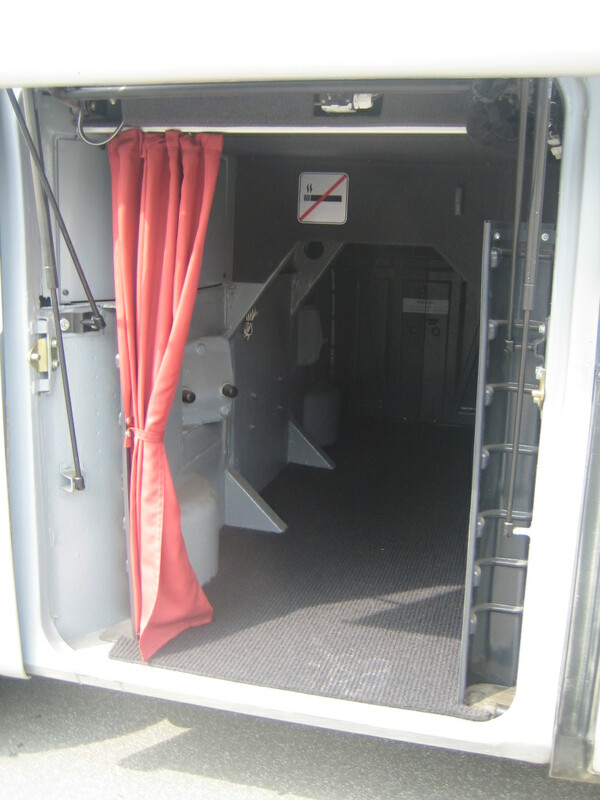 The vehicles come with on-board fridge, comfort tilting seats, individual air flow control and individual lights. 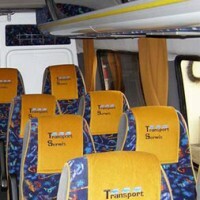 All those elements contribute to a comfortable journey each time you travel. 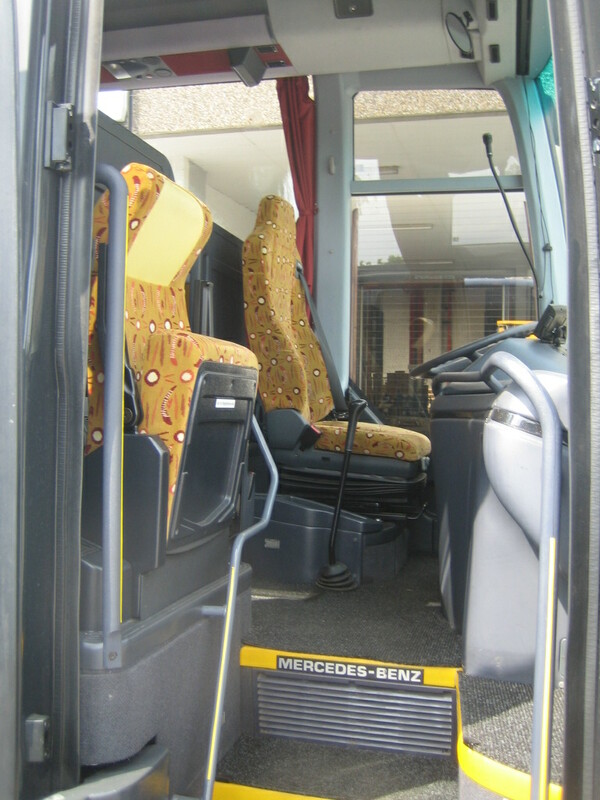 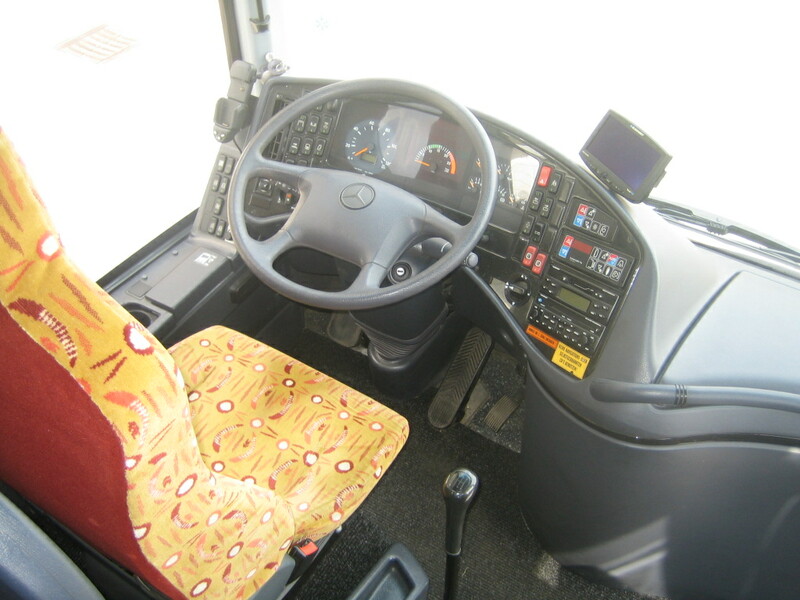 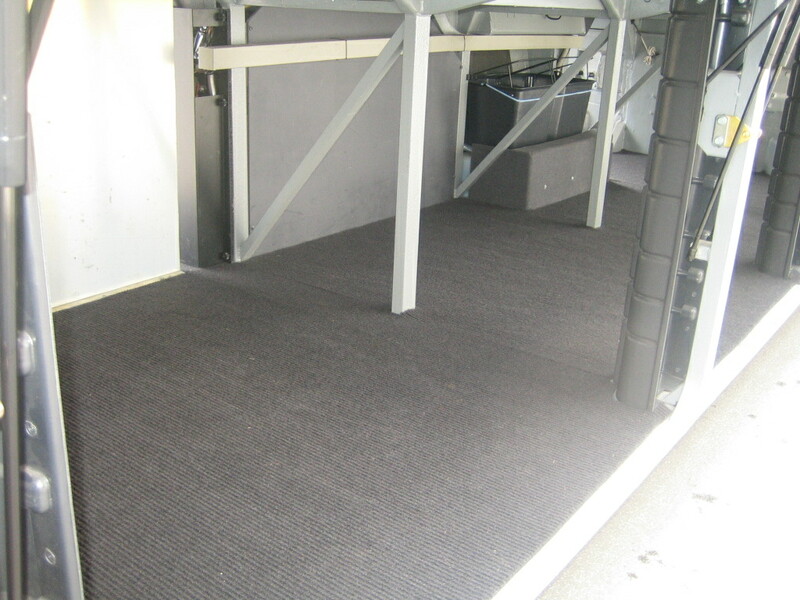 New and regularly serviced vehicles guarantee comfort as well as safety. 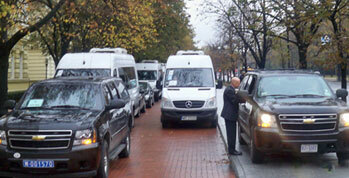 The safety of your journey is in the hands of our experienced and competent chauffeurs. 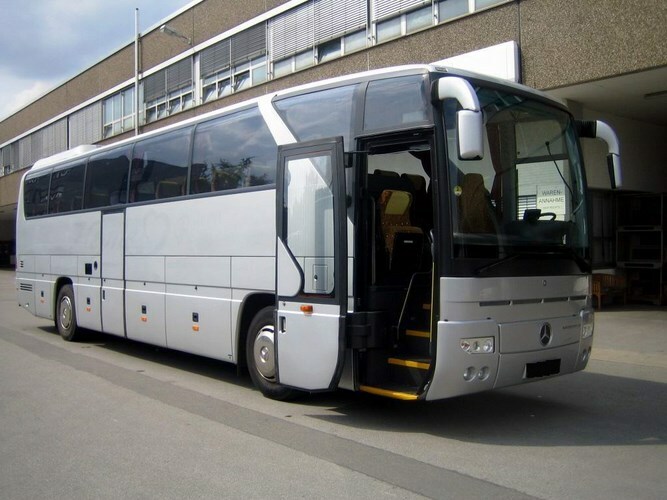 All our chauffeurs have successfully completed our complicated and demanding screening process – as there is no place for random, irresponsible or careless people in our company. 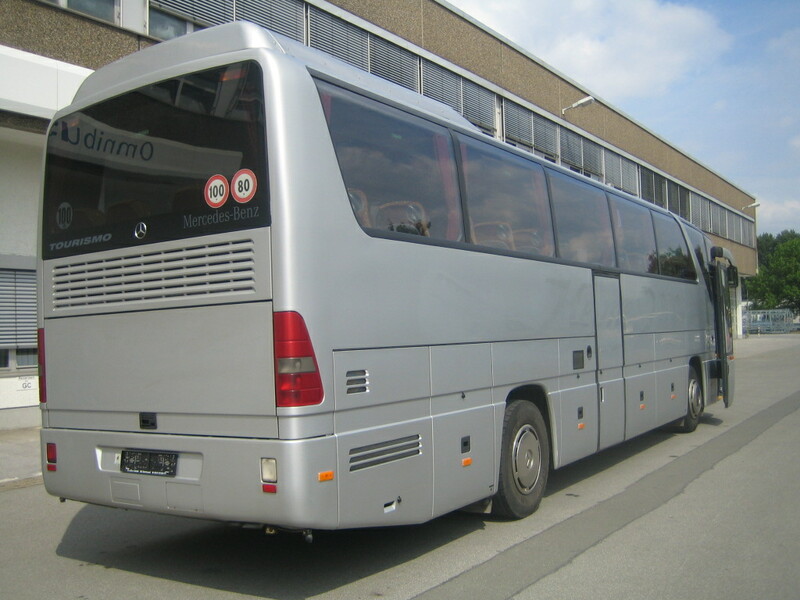 Moreover, our chauffeurs are well-mannered individuals fluent in foreign languages. 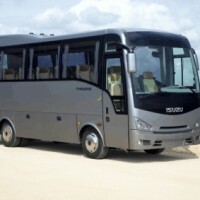 We particularly recommend hiring our Transport Serwis coaches to travel agencies, schools, churches, and sports clubs. 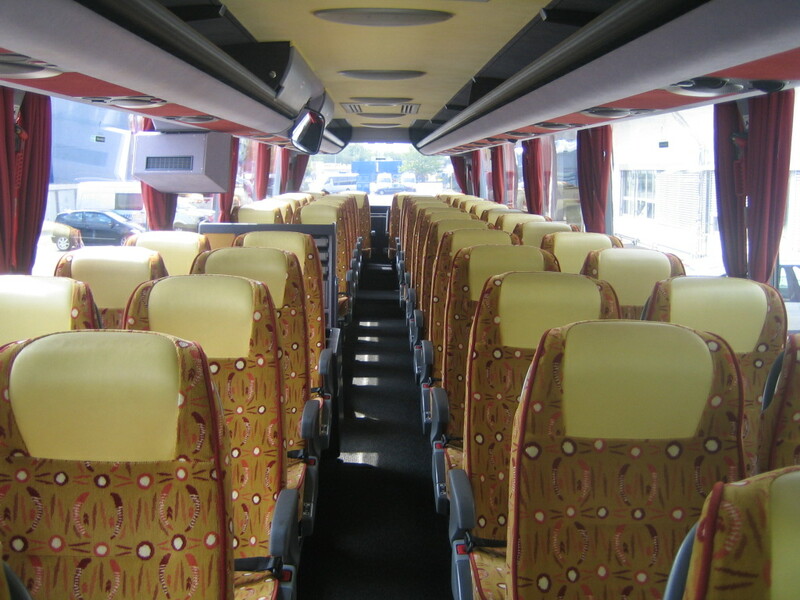 We offer an exceptionally broad range of services to companies, including transport-to-work services delivered on a regular basis and other transport services provided on an occasional basis (e.g. 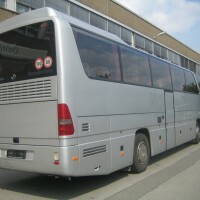 team building trips, training, and workshop). 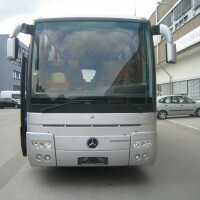 We work 24 hours days, seven days a week. 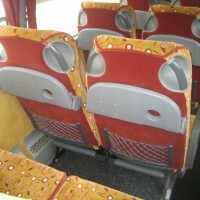 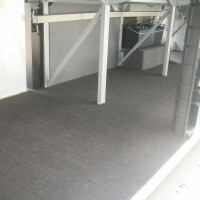 Your partnership with us will also bring you cost savings as we offer very good prices for our high quality services.